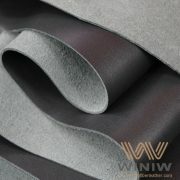 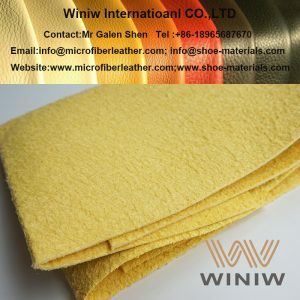 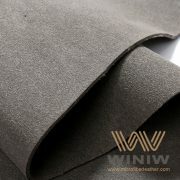 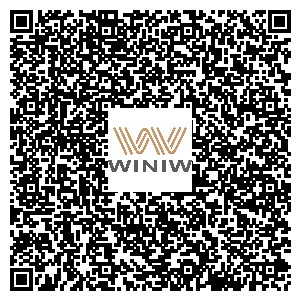 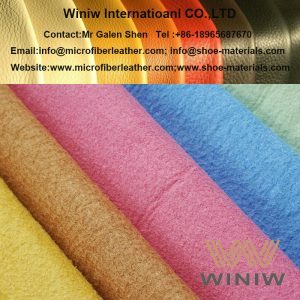 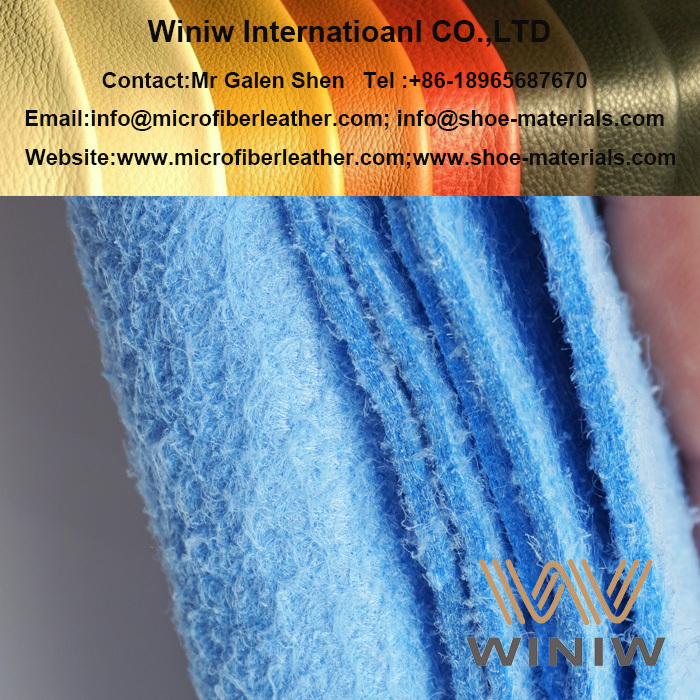 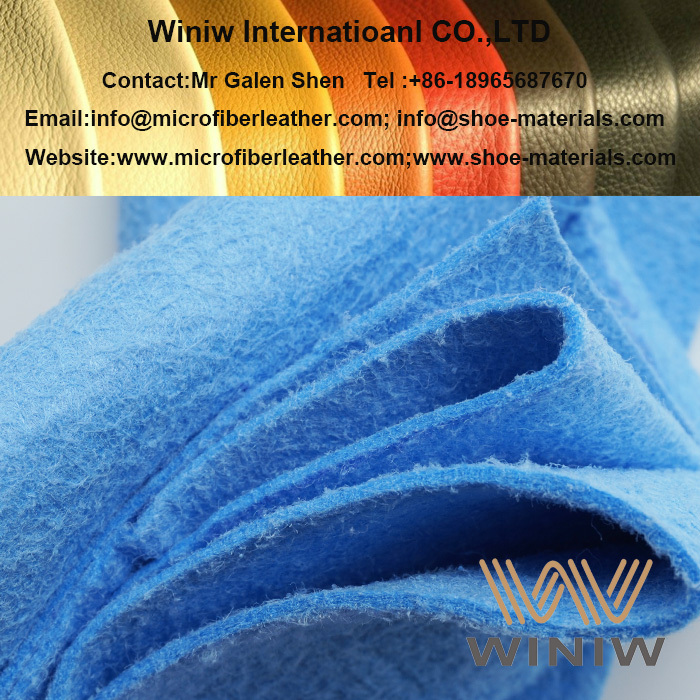 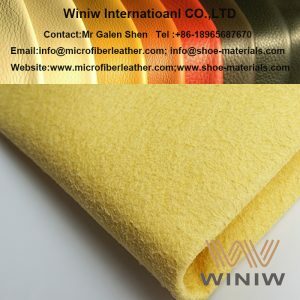 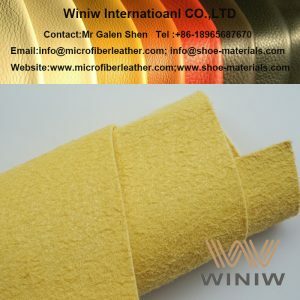 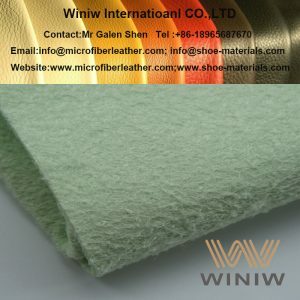 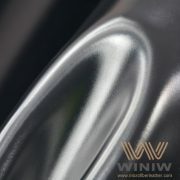 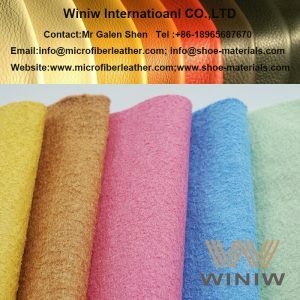 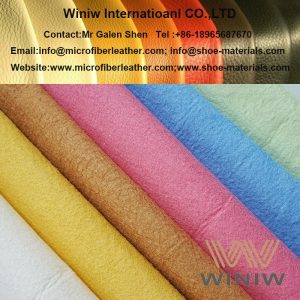 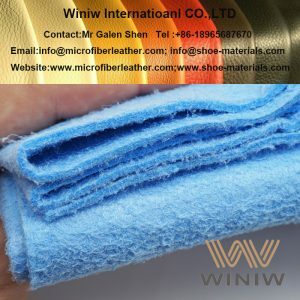 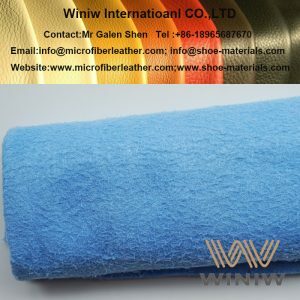 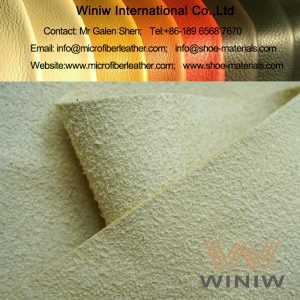 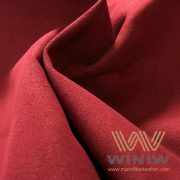 WINIW Nonwoven Microfiber Wipe Fabric is made from high quality sea-island micro fibers through needle punching technology. 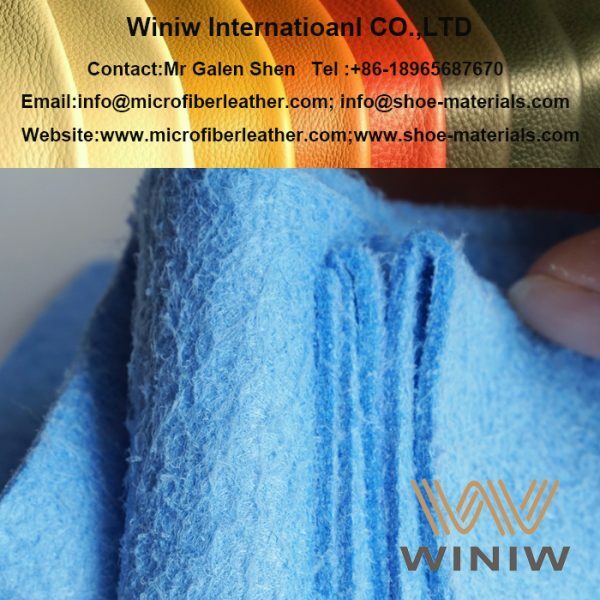 Because of its 3D structure, WINIW Nonwoven Microfiber Wipe Fabric has exceptional absorbency performance for dust and liquid. Color: White, Green, Yellow, Pink, Grey, Purple.